It’s important to have the right security solution for your home and to have a locksmith company you can depend on if things go wrong. 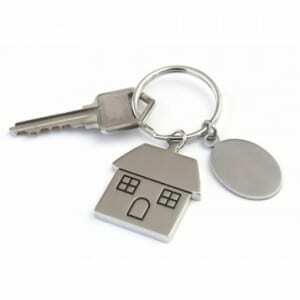 We handle all residential needs including access control and access for the disabled. 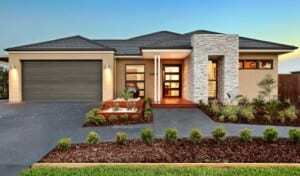 And we offer free consultations and quotes, including onsite. Ask about our free 6 point security check for your home. 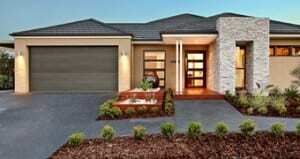 It is also important to use fully qualified licensed locksmiths to avoid shoddy work. We employer Master Locksmiths and we are a member of the Master Locksmiths Association (MLAA). We can also save you money because we continue to invest in our locksmith capability to be the best. Here are more reasons to choose us>. Need keys changed or locks re-keyed? If you’ve lost your keys or want existing keys to work in your locks, CLASS Locksmiths can help. We can also re-key your locks so you only have to carry one key. And we can fit keys to locks you no longer have keys for. Our home locksmith tradesmen can also cut your worn keys back to the original specification by de-coding your keys by sight. Need locks installed or repaired? And our home locksmiths are experienced with a large number and wide range of locks, door hardware, door handles, entrance sets, etc and can install or repair virtually any security product for your home. We can also advise you on the best security solution for your needs including access control and safes suitable for home use. We have a fleet of well-equipped mobile locksmith vans and our qualified tradesmen can get to you onsite asap, getting you back in your house, safe and sound, day or night. Need help after a break-in? If you’ve been the victim of a break-in CLASS Locksmiths can help by repairing or replacing locks and re-keying where necessary. Our mobile vans are equipped to repair and/or service damaged locks on the spot. And we understand the urgency so will get to you asap. Want secure door hardware installed? It’s important to protect yourself, your family and your investment with secure door hardware. We supply and install a wide range of such hardware including door handles and entrance sets. Find out more about our range. 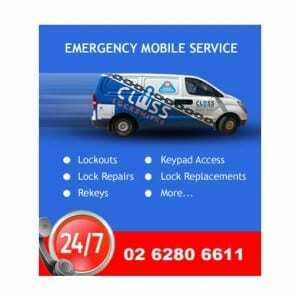 We are the expert home locksmiths with over thirty years experience in servicing the needs of Canberra and surrounding regions. Need furniture keys cut to code? Our workshop is fully equipped with the latest, computerised, key-cutting technology. This enables us to cut keys to original furniture manufacture specifications using the key code. Key codes are found on keys or on the face of lock cylinders. If you have office furniture that has a key, such as for a drawer or for a cupboard, you can use our key-to-code matching guide to easily identify your key brand and code series. Our Home Locksmith Services are backed by our three month labour warranty and full manufacturers’ warranty (12 months on average).